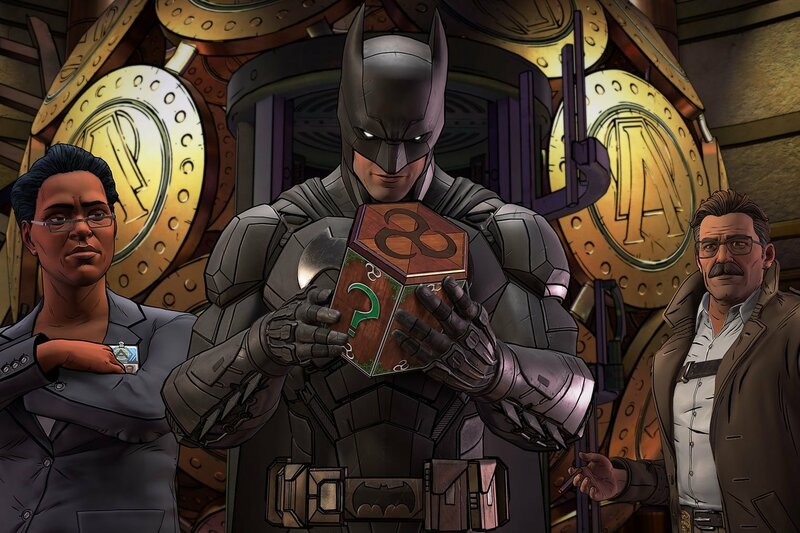 Award-winning developer and publisher of digital entertainment Telltale Games, alongside DC Entertainment and Warner Bros. Interactive Entertainment, today premiered the inaugural episode of Batman: The Enemy Within, a new five-part game series that continues Telltale’s unique take on the Caped Crusader. Episode one, ‘The Enigma,’ is now available for download on Xbox One, PlayStation 4, and PC. This entry was posted in 2, Developer, game, games, Games Developer, train, train 2 game, Train2Game, www.train2game-news.co.uk and tagged Batman, Comics, DC, developer, development, game, Games design, Games Development, games industry, TellTale, train, Train2Game, Warner Bros. by Train2Game Blogger Team. Bookmark the permalink.